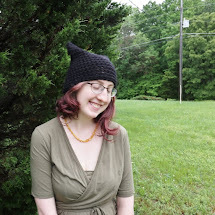 I stumbled across this cool hat pattern when surfing Ravelry one day. It was called Desiré and was written by Misha Overbeeke. It's the only pattern she has uploaded so far on Ravelry, but I friended her just in case she writes more, because it's an awesome pattern! Did I mention it's free? 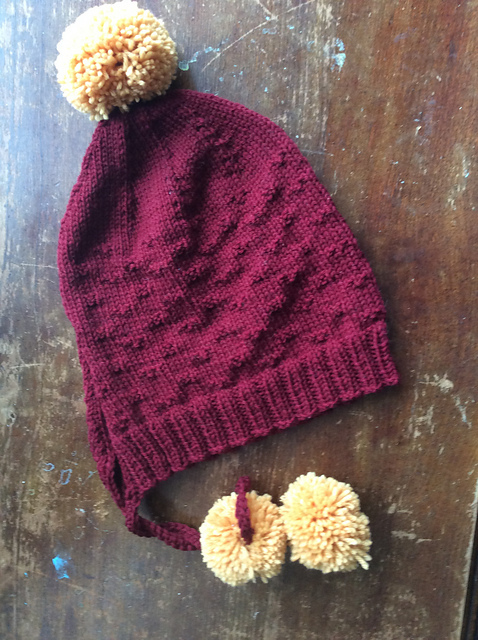 It's essentially a bonnet style hat for adults, complete with an subtle texture pattern and a lot of pom poms. My gauge was HUGE so I left out a few repeats and even went down a needle size, but it still turned out too big. She must knit really tight. I know I knit loose, but still, the difference was alarming. Good thing I have a huge head! Despite the largeness, it still looks awesome, and I've been wearing it everywhere. Mine is just way more slouchy than hers, and I don't mind a bit! I already want to make one in green (forest color) and a friend asked me to make her one, too. 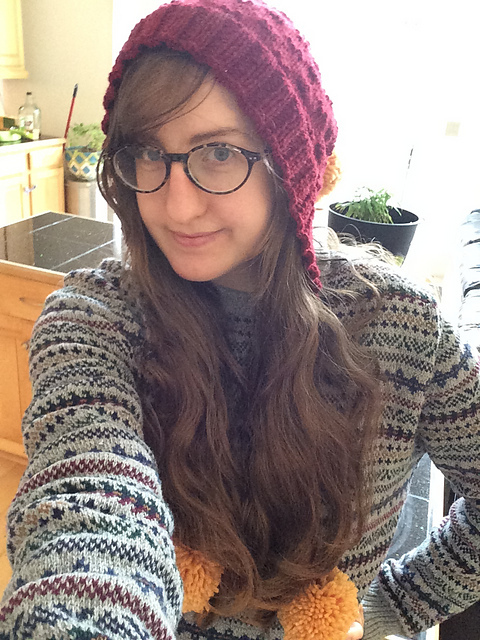 It was a fun knit, but even tho it did turn out fine, I can think of several things I would change (like not doing two knit rows after the decreases) to make it snugger. 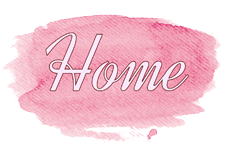 You can find me on Ravelry here if you are interested in seeing things I knit, or seeing my new patterns when they pop up!